So what is the Brazilian Blowout? The Brazilian blowout according to what I have learnt, is a new and innovative hair treatment that gives you frizz-free, tangle-free, straight and shiny hair without you having to relax your hair. 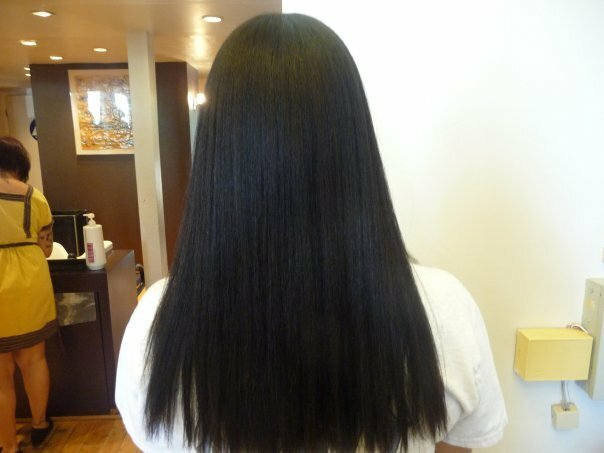 In their own words, ‘The Brazilian Blowout is the most innovative and effective professional smoothing treatment in the world! Through the use of a Brazilian Super Nutrient Complex and a proprietary polymer system, the Brazilian Blowout actually improves the condition of the hair by creating a protective protein layer around the hair shaft to eliminate frizz and smooth the cuticle. 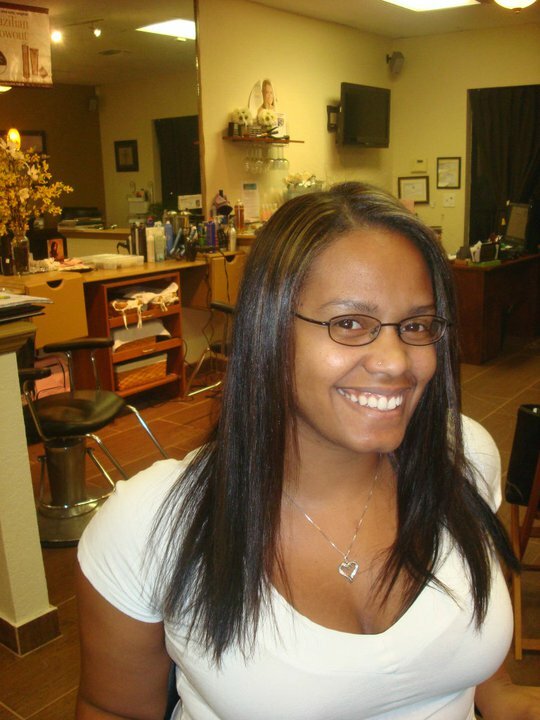 The end result is smooth, healthy, frizz-freehair with radiant shine! What makes us different? The ONLY Professional Smoothing Treatment that improves the health of the hair. No Damage! and No harsh chemicals! NO FORMALDEHYDE!! Entire treatment completed in just 90 minutes! No down time! The minute you leave the salon, you can wash and air dry your hair, and it will be smooth, frizz-free and radiant! Results last up to 12 weeks. Leaves hair smooth, shiny and frizz-free! Acai aftercare products ensure longest lasting results. 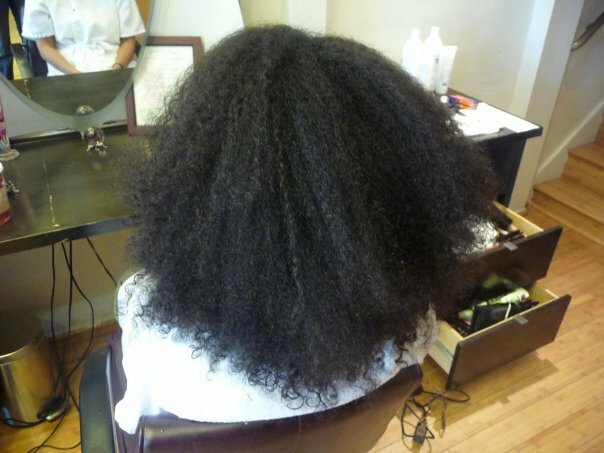 So what does the Brazilian blowout have over the relaxer? Well for starters, they boast of using no harsh chemicals. Also it has been said said that the ‘Brazilian effect’ in your hair may last for up to 3 months which is terrific news. But I need to hear that from someone other than a Brazilian Blowout spokesperson. 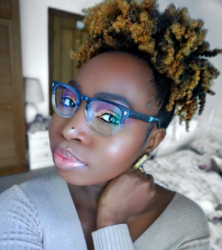 Also if you are going for this treatment you do not run the risk of damage if you treat and colour on the same day which is not the case with a relaxer. 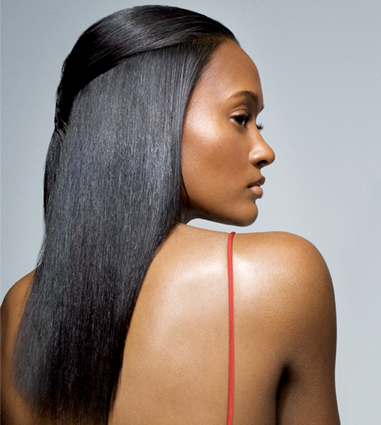 Brazilian blowouts can be done on any kind of hair. be it fine, relaxed, coloured, coarse, frizzy or curly. Whilst feeling softer and smoother, your hair will nonetheless maintain its original volume. Several satisfied customers have been uploading pictures on the Brazilian Blowout Facebook page to show the results of their treatment. I must say some of the really look unbelievable. It definitely got me thinking and seriously considering trying this treatment out. So how is the Brazilian Blowout done? Well, nothing explains anything like a YouTube video. 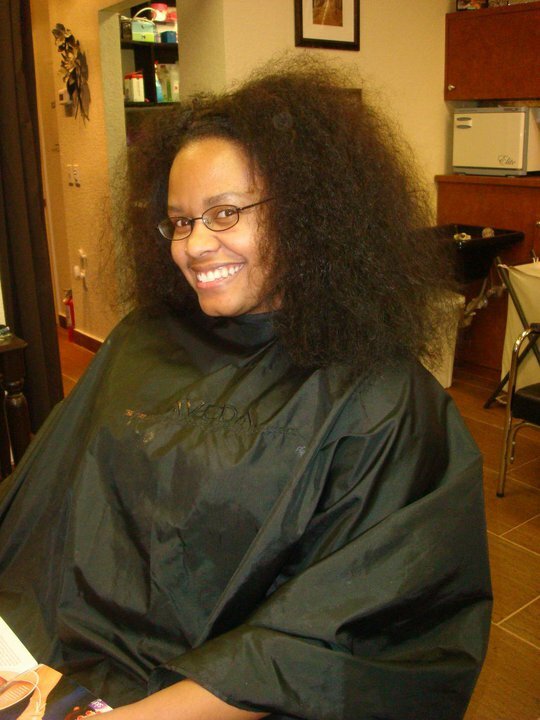 So click here to watch the Brazilian Blowout being done on African American hair. To be honest even though this Brazilian blowout process claims not to use any harsh chemicals, the amount of heat I saw being used in that video kinda scares the crap out of me. 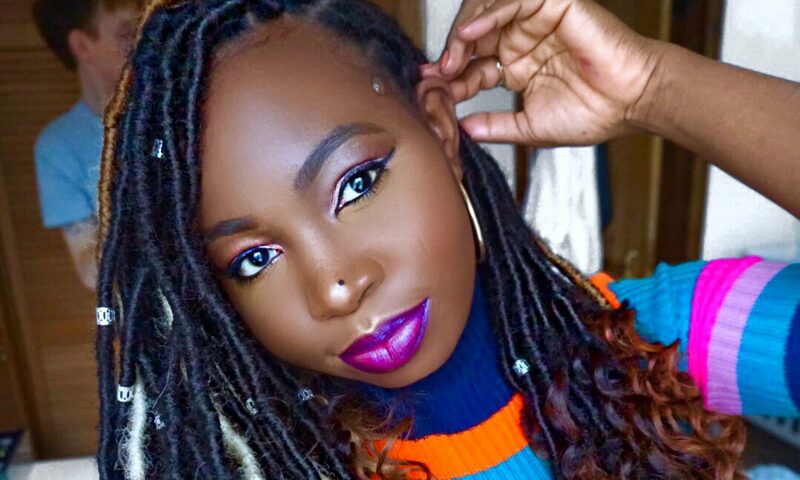 We all know excess heating and hair have never exactly been friends. So that’s the one thing I am skeptical about. To read more about this treatment please visit their website here. The makers of the Brazilian Blowout insist their product is formaldehyde-free however after being tested in a lab, the product was seen to have 8-10% of the carcinogen. High levels of formaldehyde could cause some types of cancer. What are your thoughts? Is this the solution to perfect we’ve all been waiting for or is it just another ruse? 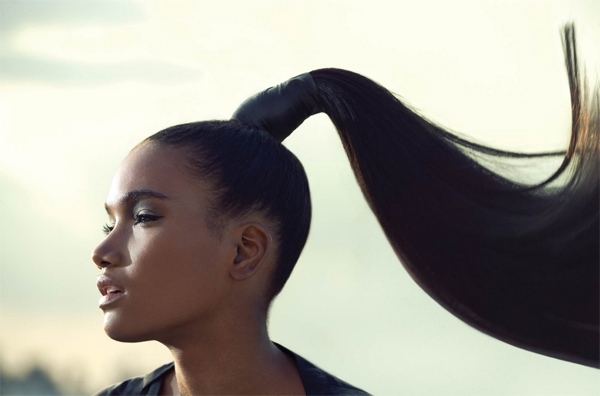 Would you still try the new Brazilian blowout or are you sticking to the good old relaxer? PS: If you had trouble accessing the YouTube video, please let me know. Thank you for all this informative information. I had a Brazilian blowout done by a professional on the 01/06/2018. She used the brand name ION on my hair. My hair is still frizzy and very bushy when I was it. I cannot just wash and wear it. I have frizzy curly hair. Is there another brand I can use on my hair to help with the cruse curls.